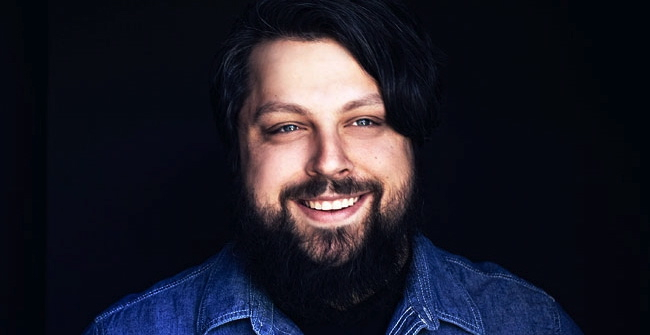 Absolutepunk has released the latest edition of their podcast series, featuring Casey Crescenzo, better known as frontman of The Dear Hunter. The thirty minute podcast includes talking about his recently released album, his upcoming tour with a string quartet and various other topics. You can listen to the podcast below. You can also scope out the full article on Absolutepunk, as well as their previous podcasts. If you’re interested in subscribing to Absolutepunk’s podcasts, there are a number of ways to do so, including downloading them for free off iTunes.